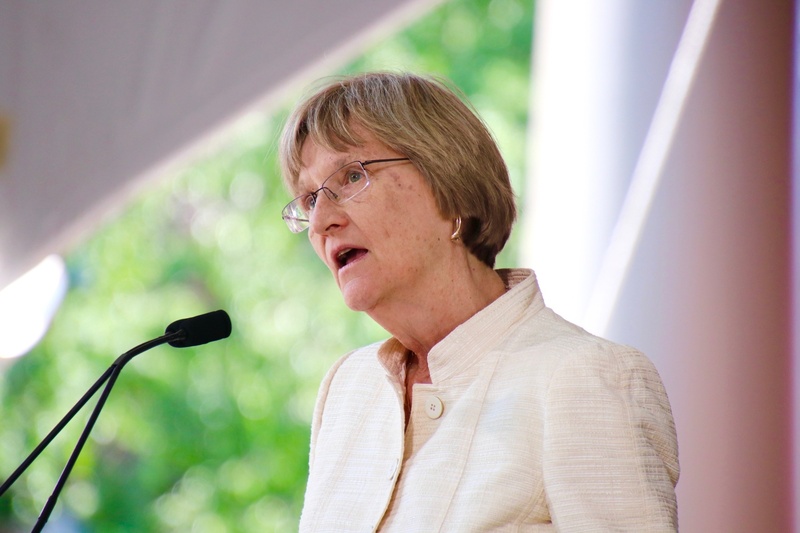 Current and former top Harvard administrators — including former University President Drew G. Faust, Dean of the College Rakesh Khurana, and former Dean of the Faculty of Arts and Sciences Michael D. Smith — will testify in the University's upcoming admissions trial, according to Monday court filings. Lawyers for Harvard and Students for Fair Admissions — the plaintiff in the ongoing lawsuit, which alleges Harvard discriminates against Asian-American applicants in the College’s admissions process — published separate lists of witnesses they “will” or “may” call to testify. 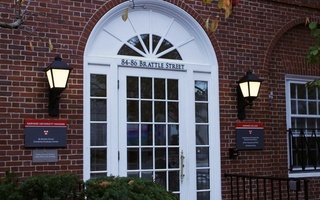 The witness lists include the names of several other administrators, including Dean of Admissions and Financial Aid William R. Fitzsimmons ’67, former Director of Financial Aid Sally C. Donahue, and Director of Admissions Marlyn E. McGrath ’70, along with multiple other admissions officers. These Harvard figureheads will have to answer questions about how race is considered as part of the University’s “holistic” admissions process. 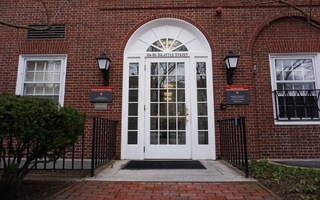 Current Harvard administrators who recently took their posts, including University President Lawrence S. Bacow and Dean of the Faculty of Arts and Sciences Claudine D. Gay, did not appear on either of the witness lists. Both Harvard and SFFA told the court they would call School of Public Health Dean for Education Erin Driver-Linn. 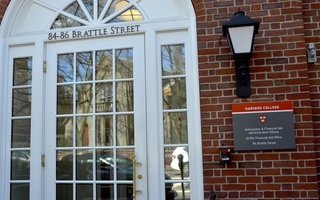 Beginning in 2008, Driver-Linn previously directed the work of Harvard’s Office of Institutional Research, which in 2013 produced an internal, preliminary report which found the College’s admissions process produces “negative effects” for Asian-American applicants. 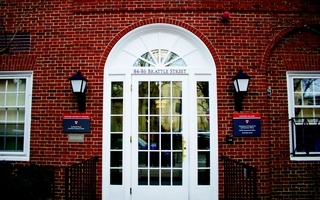 Harvard and SFFA will also call their expert witnesses, Berkeley Economics Professor David Card and Duke Economics Professor Peter S. Arcidiacono, respectively. Both experts produced commissioned statistical reports which came to opposite conclusions over whether racial differences in applicants’ personal scores were the product of systematic discrimination. The administrators and expert witnesses will appear throughout a trial at the U.S. District Courthouse in Boston beginning Oct. 15. Harvard and SFFA may call these witnesses throughout the duration of trial, which will last three weeks. The lawsuit has picked up steam steam since it was first brought by anti-affirmative action organization SFFA in 2014. Experts say that regardless of the conclusion of the case at the trial level, the decision is likely to be appealed until it reaches the level of the Supreme Court — a development that could decide the fate of affirmative action in higher education. The submission of the witness lists comes in advance of a Wednesday hearing in which the attorneys will meet in front of Judge Allison D. Burroughs to discuss logistics of the trial.